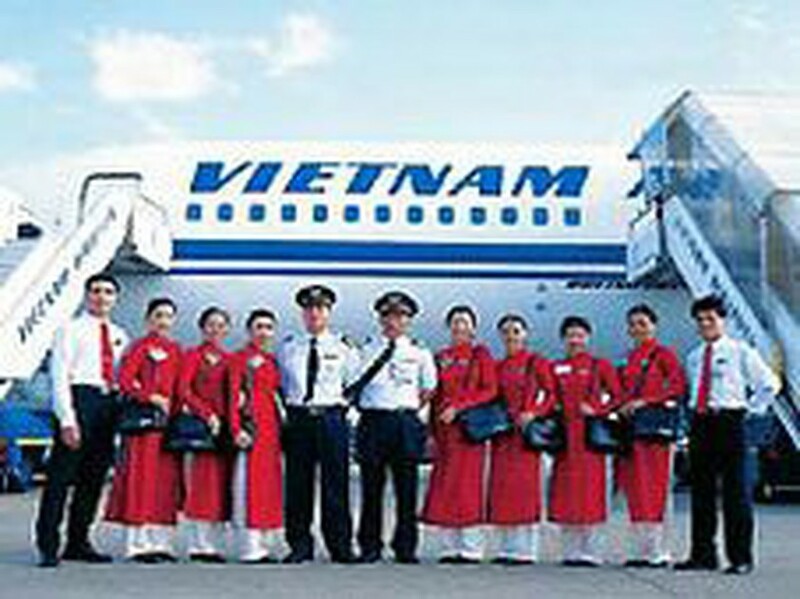 Viet Nam Airlines is discounting its return airfares from Ho Chi Minh City to Bangkok, Kuala Lumpur, Moscow, Singapore and Australia for a short time. A return ticket to Bangkok or Kuala Lumpur is US$158 until October 31, down 35% from the normal fare, and to Moscow US$600 until October 15, down 25%. 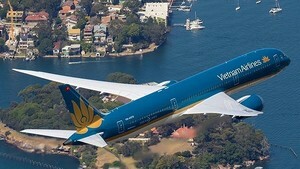 And until November 31, the national carrier is knocking 24% off a return ticket to Australia and only charging US$738. The biggest reduction is for flights to Singapore, for which the round-trip airfare is US$108 each for group bookings of two or more until October 30, a discount of 51%. Like the other cheap fares, this price excludes tax and miscellaneous fees.